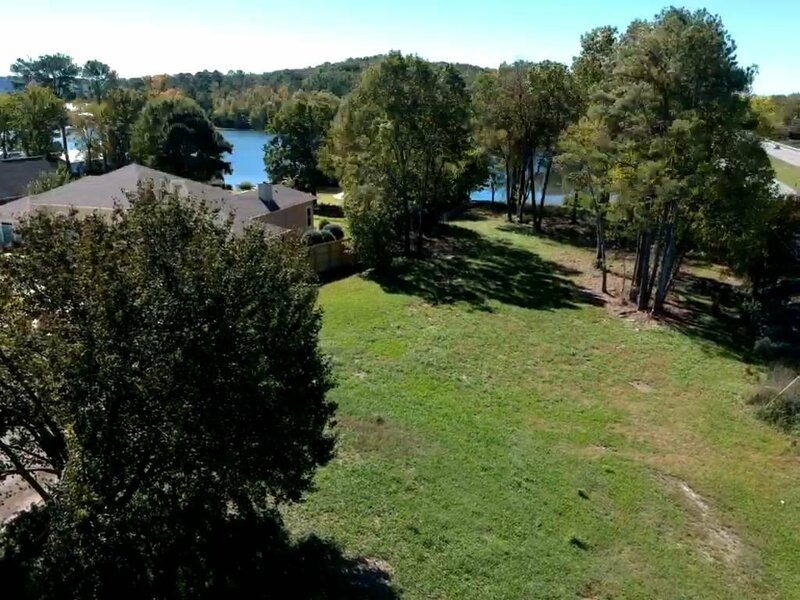 Main Channel, waterfront lot located in an established waterfront community on Lake Guntersville. 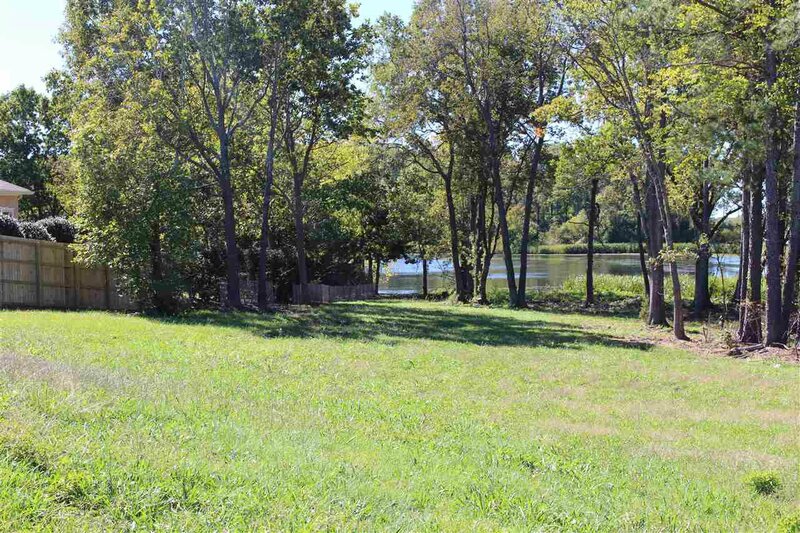 A boat house can be built with TVA permission. 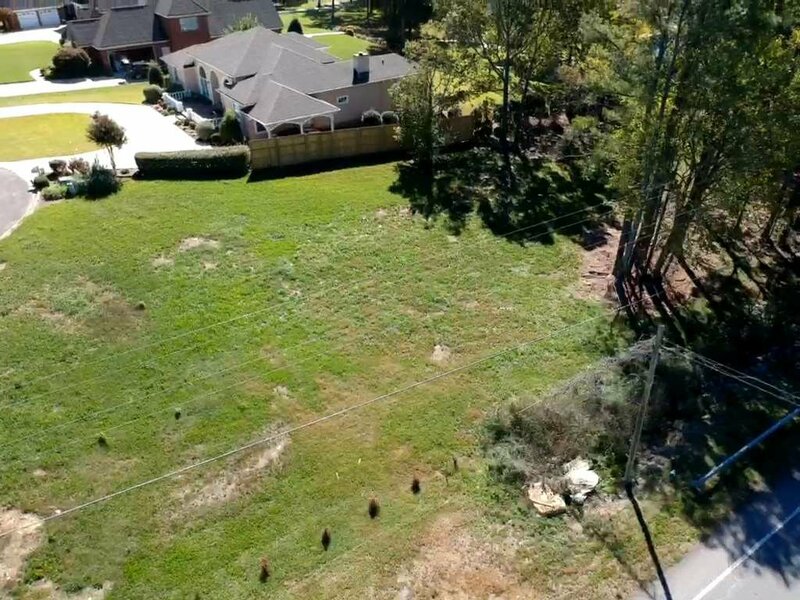 This is the last lot in this subdivision. 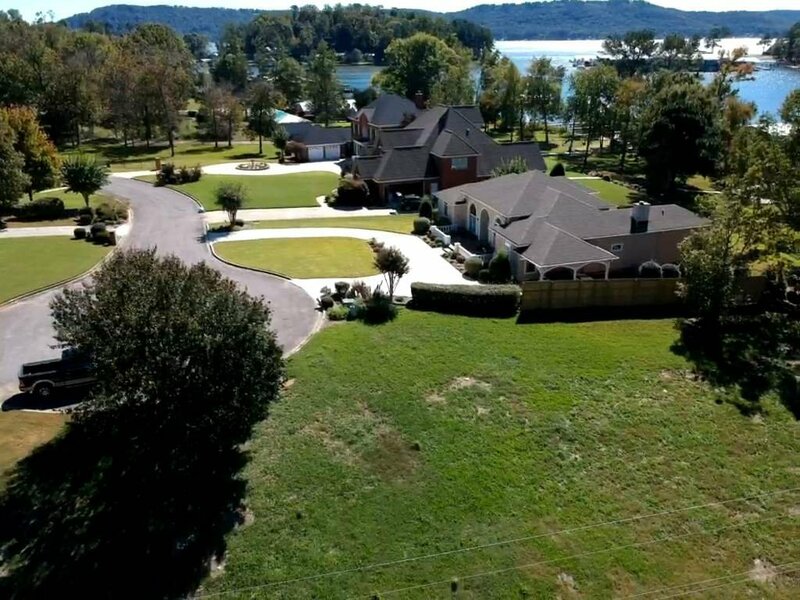 Easy access to Guntersville and Huntsville. With just over 170ft +/- of water frontage. 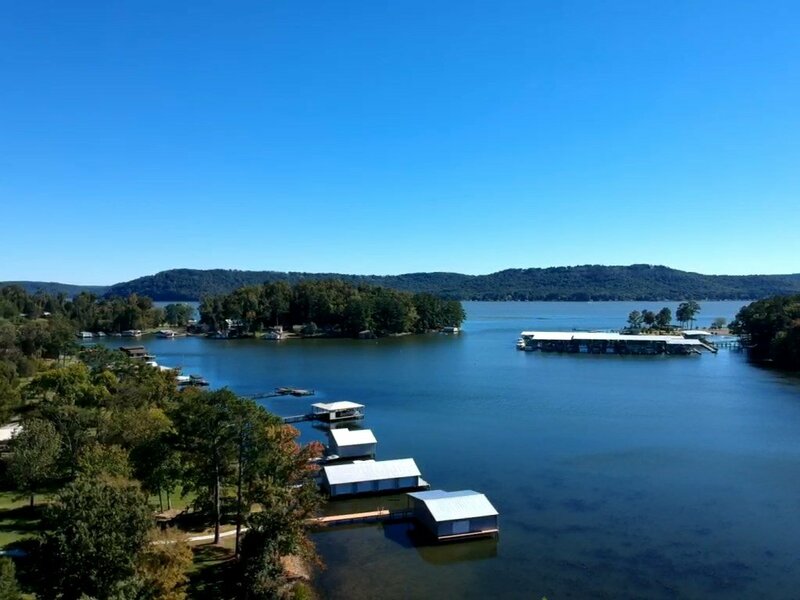 Build your very own retreat, and come home to beautiful Lake Guntersville!